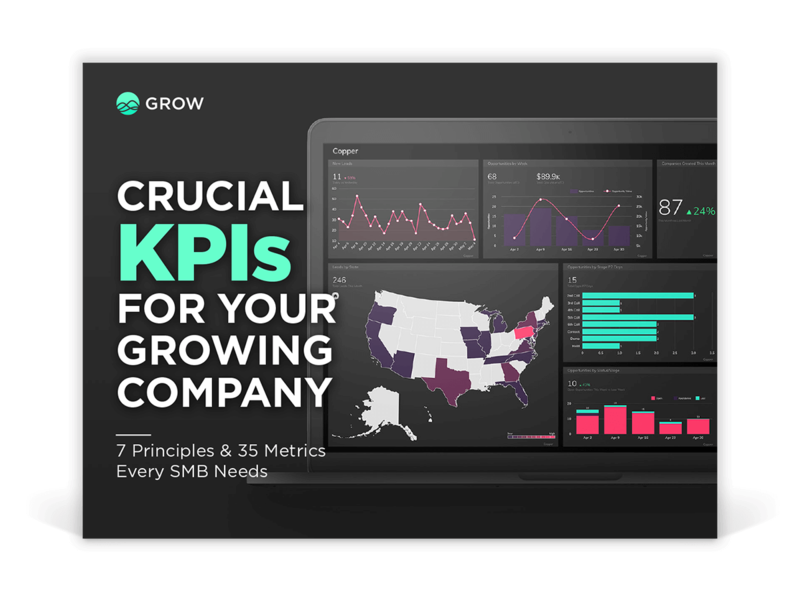 Plus tips for calculating revenue forecasts, evaluating your content marketing strategy, building an employee performance scorecard, and more! Fill out the form to get your Ebook. Business leaders like you give Grow 4.5 of 5 stars.